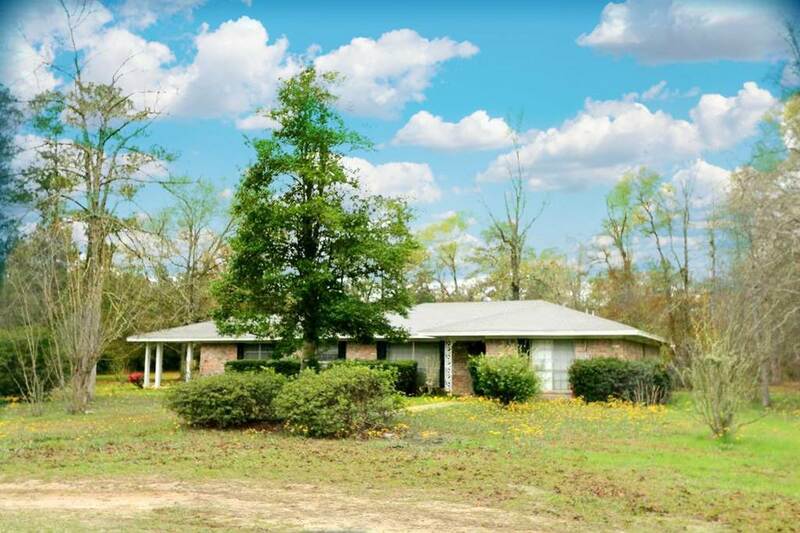 Beautiful brick home sitting peacefully on 6.07 acres in Bon Wier. This home is in Newton School District and has plenty of room to roam. The home boasts an oversized den with wood-burning fireplace, large master bedroom, and working kitchen with breakfast bar and dining area. The home also includes a formal living room and indoor game room or large storage room and laundry room. The home has a side entry attached two-car carport and covered patio perfect for drinking your coffee or watching the deer play in the edge of the woods. 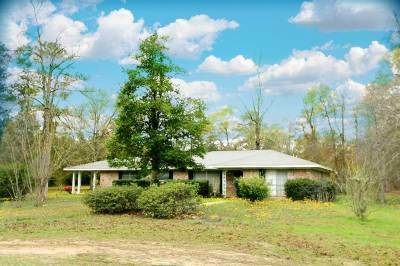 The acreage is partly wooded with a barn that has ample storage and working area. The barn also includes covered parking on both sides for your equipment.